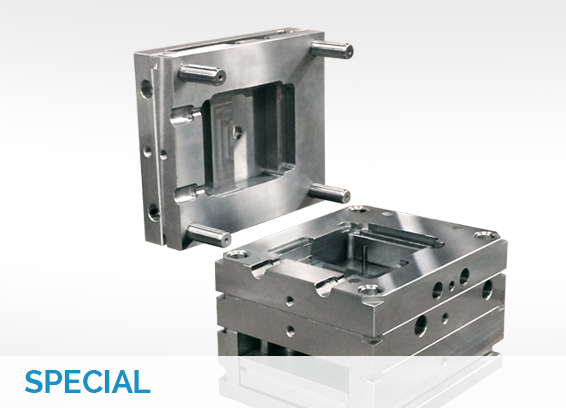 Manufacturing mold bases since 1982, we deliver high-quality standard, modified-standard, and specialized mold base tooling options built to our customers’ requirements. 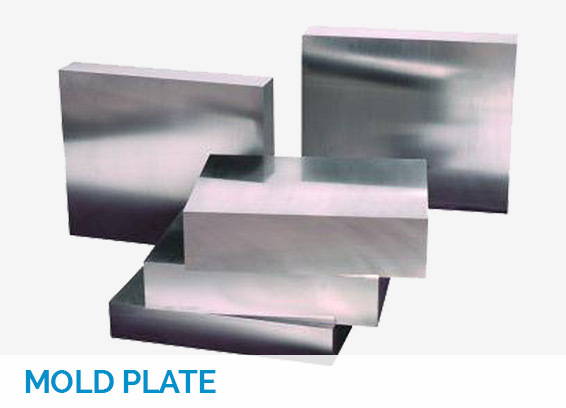 With our in-house steel plate, machining resources, inventory of components, and mass customization process control, we turn custom orders around fast. Since we know how difficult it is to design every mold perfectly within a catalog specification, we provide the flexibility you need with little or no delay. 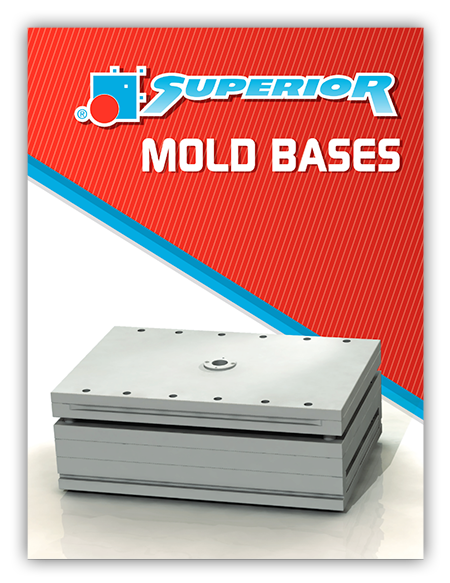 Bottom line: We deliver the highest quality mold bases – made the way you need them – in the shortest timeframe possible. 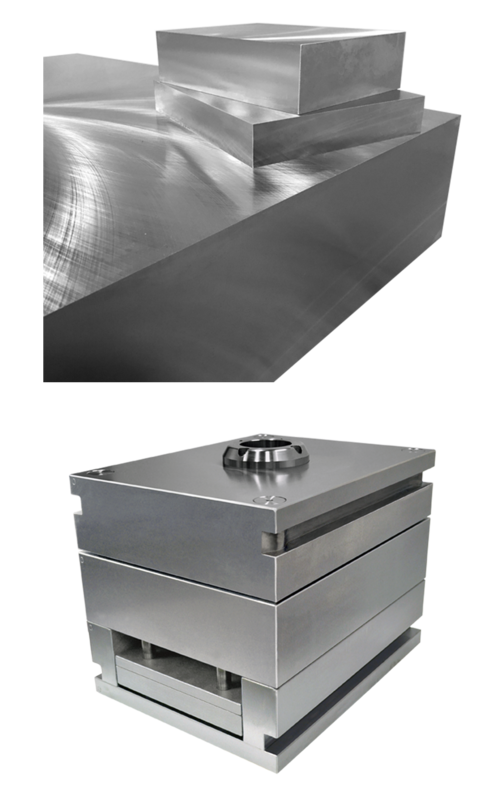 Standard and unique components for molds such as our Threadformer™ Unscrewing Device, EXAflow® Tunnel Gates, and Return-Rite™ mold springs. Mold plate and components for those customers building their own mold bases. 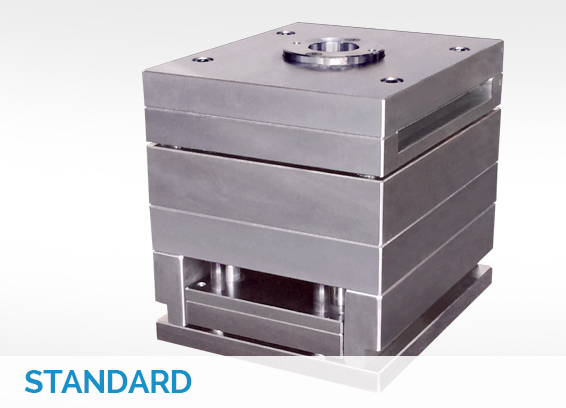 Check out our mold base standards available for you to easily customize.